Did the longbow secure victory at Agincourt or are the English just better in mud? Did Queen Elizabeth I know the Armada had capitulated when she delivered one of the most inspiring speeches in all history? Where did Wellington meet his Waterloo? Was the vote to leave the European Union Britain's modern Peasants' Revolt? 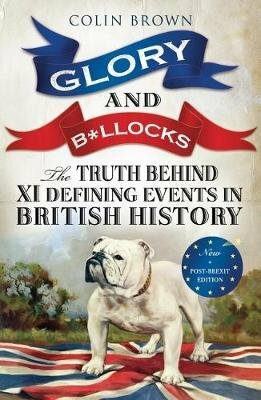 Colin Brown travels to the sites of some of the most significant events in British history to skewer inaccuracies embedded in popular parlance and reveal the truth behind the stories that make Britain great.